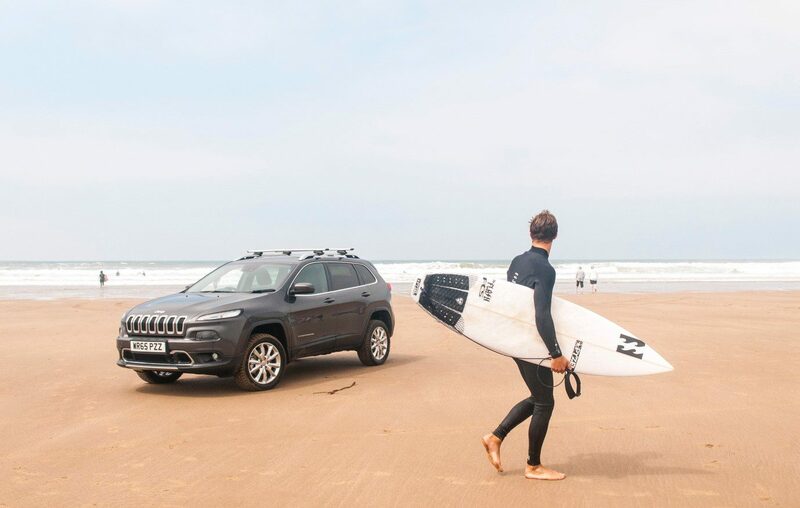 Surfing England Members are now entitled to benefit from the Fiat Chrysler Automobiles Affinity Scheme – encompassing offers on not one, but five exciting Brands. This means you now have access to exclusive savings on the iconic Fiat 500, one of the coolest cars on the market, the outstanding sporty Alfa Romeo Giulia and the Jeep Grand Cherokee, the original luxury SUV and more. 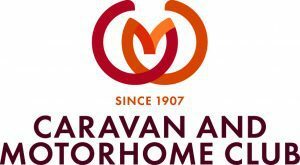 The Scheme provides savings on the majority of new Fiat, Alfa Romeo, Abarth, and Jeep cars and also Fiat Professional vans, offering a wide choice of models to suit your individual requirements and budget, and a range of finance options to make your new vehicle purchase even more affordable. All Surfing England Members are eligible. Proof of membership is required so if you wish to access this amazing new benefit then join Surfing England TODAY. For just £20 you can now saves thousands on your next vehicle and a whole host of other discounts and benefits. You can then register your interest at http://www.fiatregister.co.uk/c/surfingengland to receive information on all the latest offers and a copy of the Scheme purchase guide. Alternatively contact groupsales@fiat.com for further details.